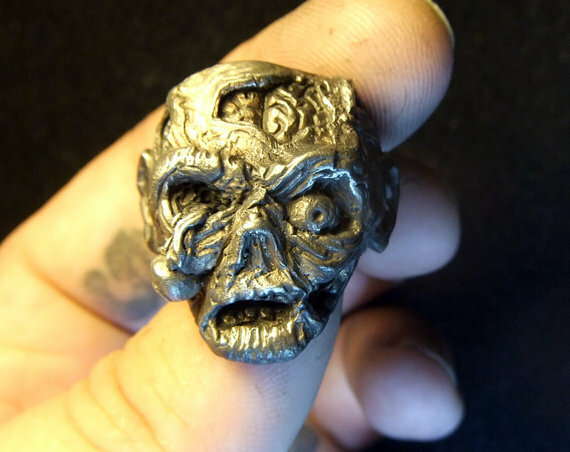 Artist Shannon Larratt makes and sells cool zombie rings. They may be perfect for your undead betrothed. Previous PostPrevious PostNext PostThey never use my best blurbs. . .